Provide comfort for the family of Richard Szewczyk with a meaningful gesture of sympathy. 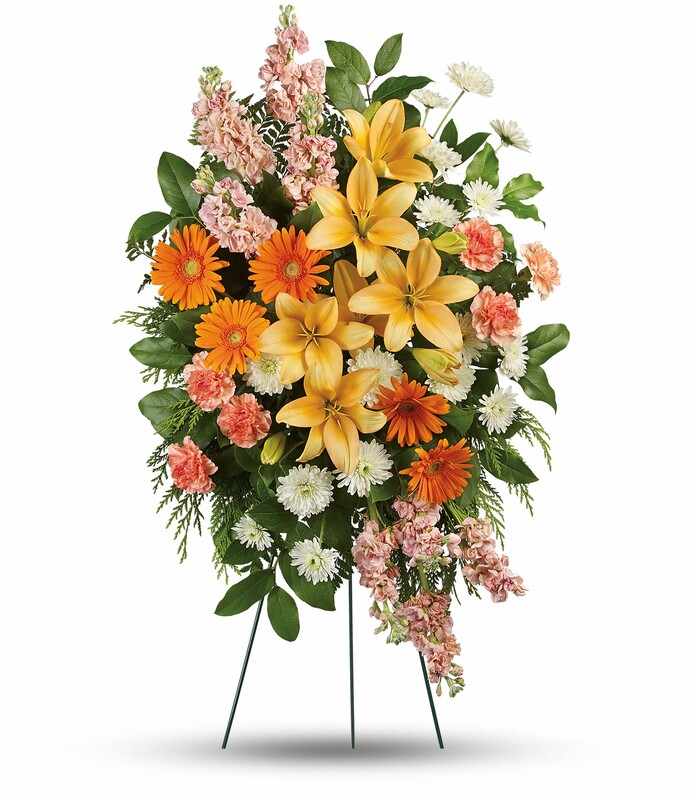 To send flowers in memory of Richard Szewczyk, please visit our Heartfelt Sympathies Store. 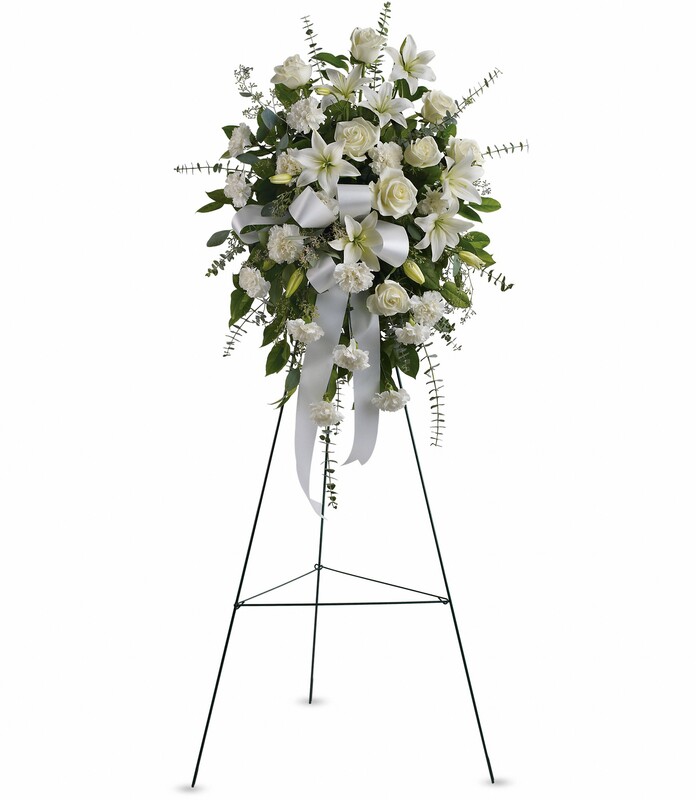 Helen, Jean, Alison, & Diana and Diana Bajek (B & Ru) have sent flowers to the family of Richard Szewczyk. Helen, Jean, Alison, & Diana purchased flowers for the family of Richard Szewczyk. Diana Bajek (B & Ru) purchased the Sentiments of Serenity Spray for the family of Richard Szewczyk.